Need to learn how to increase your confidence? In this video, I share a story from a client who needed to increase her confidence just a little bit–but fast! If knowing how to increase your confidence would help you take better control of your life at work, watch this now! This video was originally recorded live on our Facebook page. Join us for regular live broadcasts to answer the hot career & confidence questions that are on your mind. How about you? 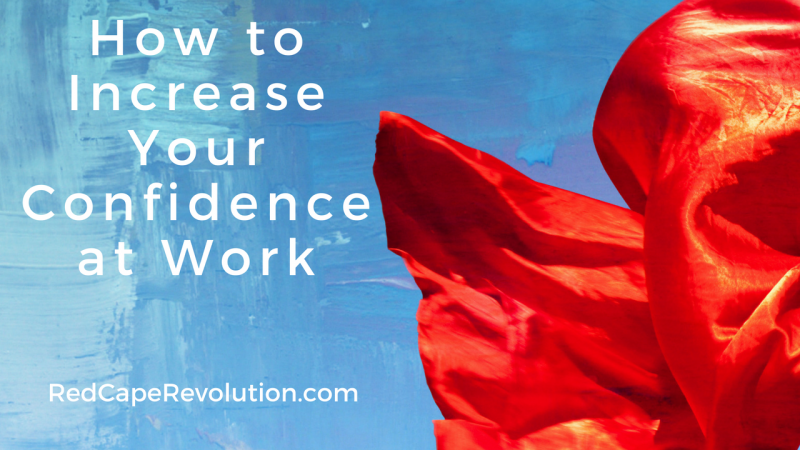 What might change for you when you increase your confidence at work? I love to hear your stories and answer your questions. Email me privately or you can message me on our Facebook page. Check out our full library of free career & success tools here.